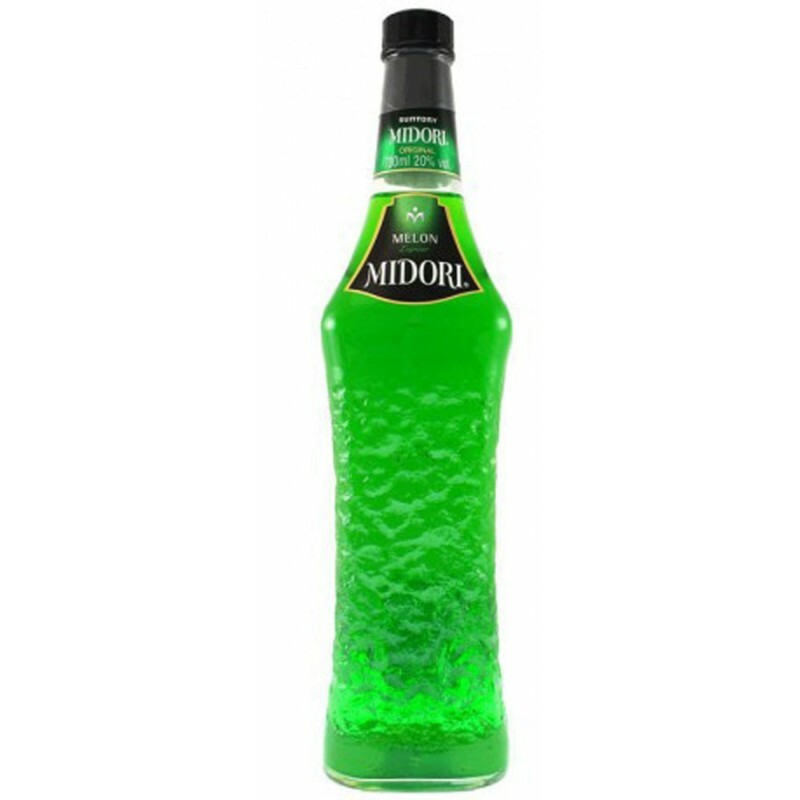 MIDORI is a melon liqueur, but not just a melon liqueur any, was the first to enter this world. It is light and refreshing with a touch of the unique melon. Do not let be discouraged by the word "liqueur", as this is not like a traditional liqueur after dinner. There is a lot more of this in the Midori - it is extremely versatile and can be found in many fruit cocktails, as well as mixed with another mixer simply as a long drink.